HERE’S TO YOUR HEALTH! More Expert Advice To Keep You In Shape And Fighting Fit. 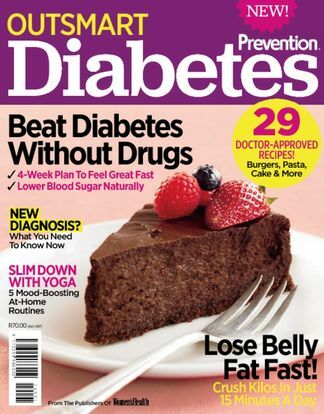 Be the first person to tell us what you think about Prevention Special Edition - Outsmart Diabetes and you'll save $5 on your next purchase! 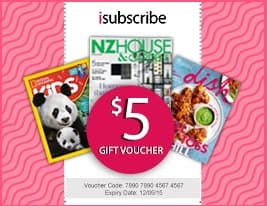 https://www.isubscribe.co.nz/prevention-special-edition-outsmart-diabetes-digital-subscription.cfm 16156 Prevention Special Edition - Outsmart Diabetes https://www.isubscribe.co.nz/images/covers/nz/541/16156/square/PreventionSpecialEditionOutsma2410201735112.jpg NZD InStock /Digital/Health & Fitness/Spa & Wellness HERE’S TO YOUR HEALTH! More Expert Advice To Keep You In Shape And Fighting Fit.